250/366  – Game On, a photo by TM2TSon Flickr. This time with the Prima guide. 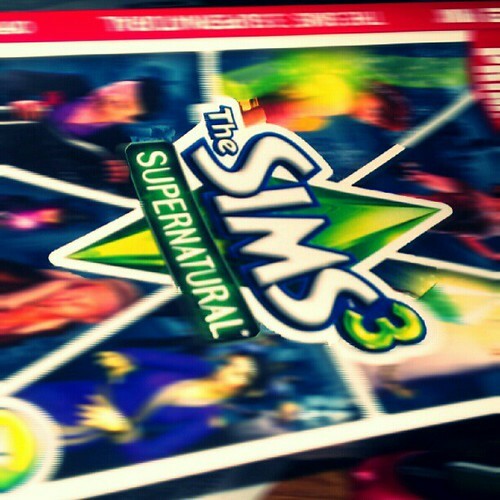 I love Sims 3, and Supernatural is just the icing on the cake. I LOVE IT!! 196/366  – Sims 3 Continues, a photo by TM2TSon Flickr. 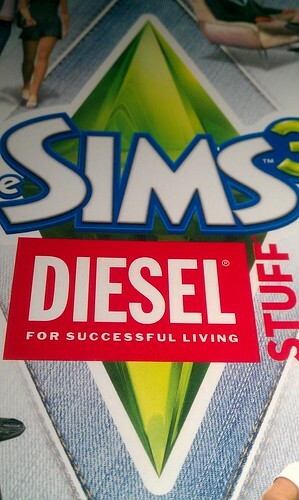 Josh sent me a text asking how I felt about the Diesel Stuff Pack for Sims 3. 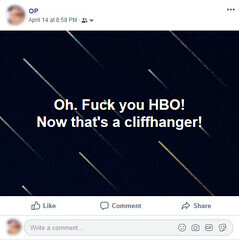 I told him I didn’t require it, but I wouldn’t turn it down. 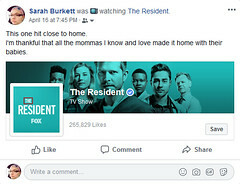 I played it. There were a crapton, and I mean crapton, of JEANS!! I needed JEANS!! 151/366  – Scary Coincidence, a photo by TM2TS on Flickr. 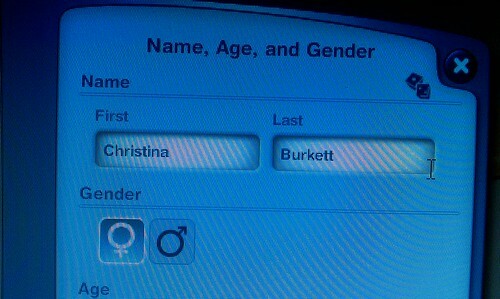 I randomized the name on a Sim and ended up with one scarily close to my own. Change the “A” to an “E” and you officially have my name. 047/366  – Sims 3 Playing, a photo by TM2TS on Flickr. 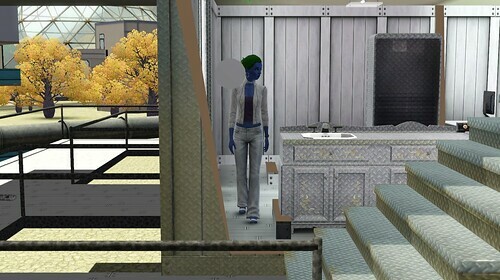 I spent most of the day playing Sims 3. Yes, most of the day. It was nice. It was fun.